Roosebeck 22 Inch Psaltery Bow Nylon Hair PSAD. 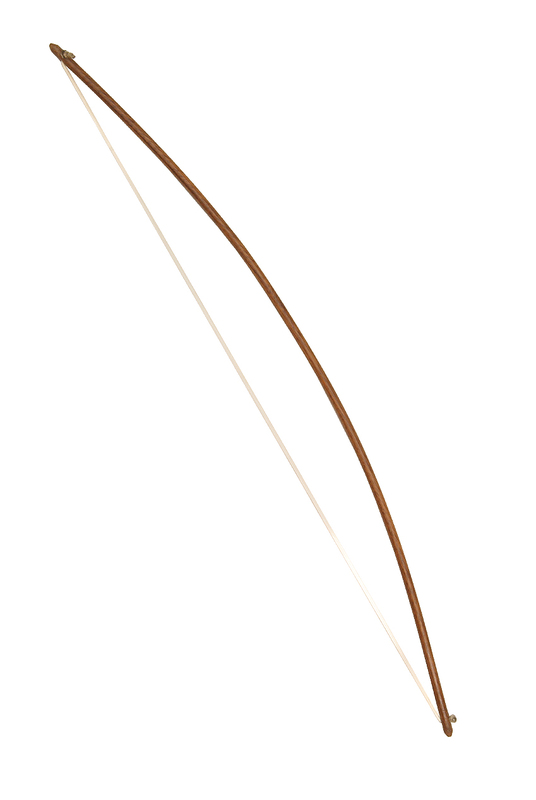 Psaltery Bow. Made of Solid sheesham wood with synthetic-hairs. Rosin for bow is sold separately (VR200). Clean your bow with a soft dry cloth after each use. The Roosebeck Microfiber Polishing Cloth is sold separately, and is perfect for cleaning the bow (RBSMFPI).